The Cheriton School of Computer Science is named for David R. Cheriton, who earned his PhD in Computer Science in 1978, and made a transformational gift to the school in 2005. It has become the largest academic concentration of Computer Science researchers in Canada. Discover our latest achievements by following our news and events. Please go to contact, open positions or visit if you have a question about school programs or services, would like to know more about faculty positions available or plan to visit our school. Researchers at the Cheriton School of Computer Science along with international colleagues have developed a novel tool to manage the quality of your data. 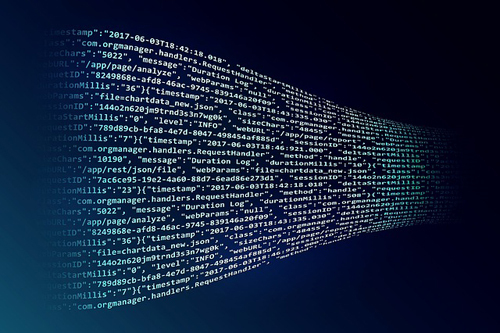 Called HoloClean, this revolutionary tool is the first to use artificial intelligence to sift out dirty data and correct errors before processing it. Cheriton School of Computer Science Professor and University Research Chair Lila Kari has spearheaded the development of a software tool that can provide conclusive answers to some of the most fascinating questions in evolutionary biology. 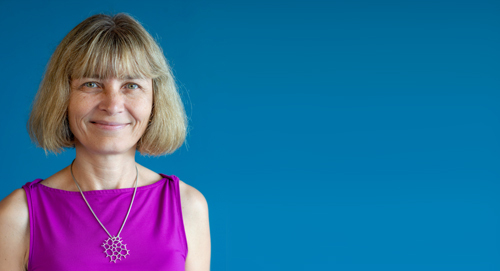 Professor Kate Larson has been appointed a University Research Chair in recognition of her outstanding research contributions to the field of artificial intelligence. 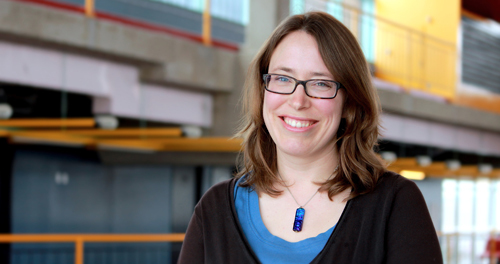 Waterloo’s designation of University Research Chair recognizes exceptional achievement of faculty and their pre-eminence in a field of knowledge.